The priority sector lending certificates (PSLCs) volume rocketed to Rs 3.3 trillion in FY19,up from Rs 1.9 trillion in the last financial year and Rs 50,000 crore in FY17. PSLCs relating to the small and marginal farmers segment continued to be in most demand, according to rating agency CRISIL. 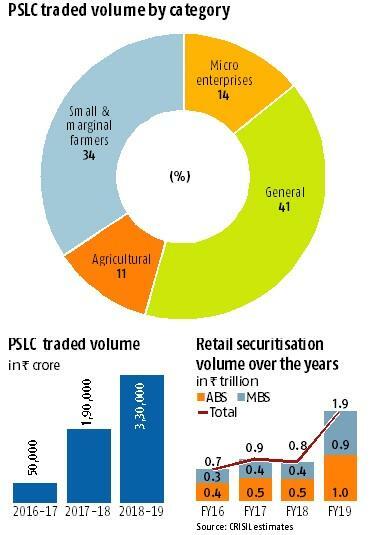 PSLCs are used to enable banks to achieve the priority sector lending target and sub-targets by purchasing these instruments in the event of shortfall. Those falling short of targets have the choice to place money with Nabard and Sidbi at low interest rates or invest in PSLCs issued by fellow lenders which carry higher coupon. 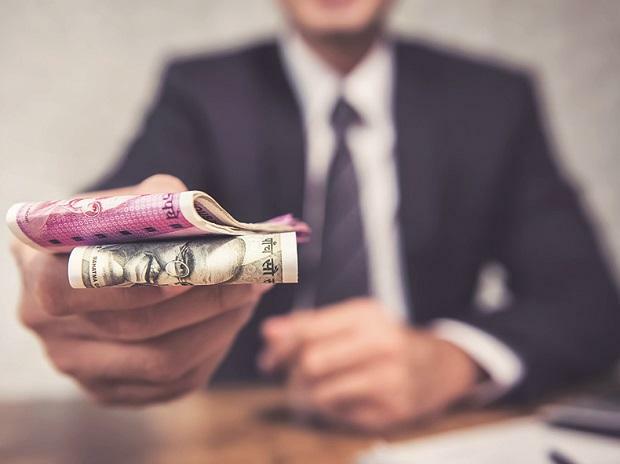 Most lenders choose the latter option for the benefit of better resource management, said public sector banks executives.